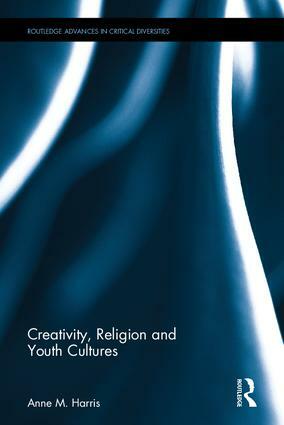 This book explores the rich intersection between faith, religion and performing arts in culture-based youth groups. The co-constitutive identity-building work of music, performance, and drama for Samoan and Sudanese youth in church contexts has given rise to new considerations of diversity, cultural identity and the religious practices and rituals that inform them. For these young people, their culture-specific churches provide a safe if "imagined community" (Anderson, 2006) in which they can express these emerging identities, which move beyond simple framings like "multicultural" to explicitly include faith practices. These identities emerge in combination with popular cultural art forms like hip hop, R-&-B and gospel music traditions, and performance influences drawn from American, British and European popular cultural forms (including fashion, reality television, social media, gaming, and online video-sharing). The book also examines the ways in which diasporic experiences are reshaping these cultural and gendered identities and locations. Anne M. Harris is Senior Lecturer at Monash University, and researches in the areas of creativity, performance and diversity.